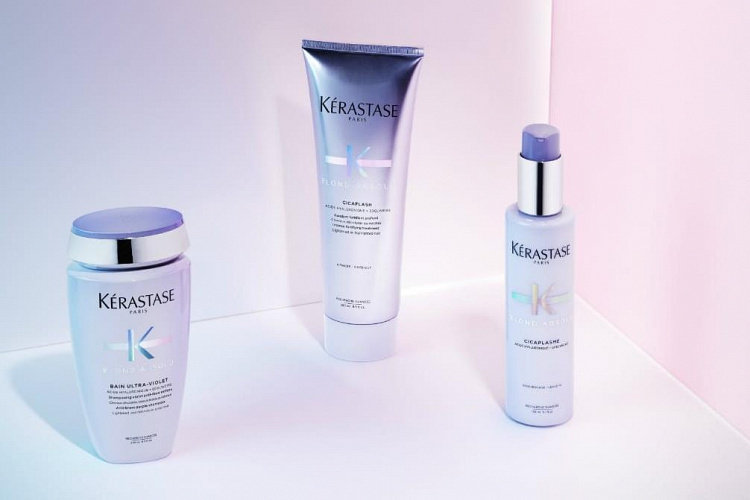 New at KOLONNA – Kérastase Blond Absolu! The most visited KOLONNA beauty salons and SPA salons of the month. Being a blonde bombshell is exhilarating. But bleaching the hair leaves it naked and vulnerable. The Blond Absolu range provides deep ultraviolet care for bleached hair. It hydrates sensitized hair, protects hair from oxydation, instantly neutralises brassiness and boosts color luminosity for bright shiny blonde hair. Find the blonde care routine designed for your blonde. This innovative cream for removing make-up thoroughly cleanses the skin and removes make-up and impurities without damaging the acid mantle (skin and cream pH = 5.5). Ingredients include the patented Longevitine complex that restores your skins youthful appearance, shea oil that restores comfort and hydrates deeply thanks to the Hydrocite Complex with hyaluronic acid. Usage: apply the cream to your face using your fingertips or a cotton pad. 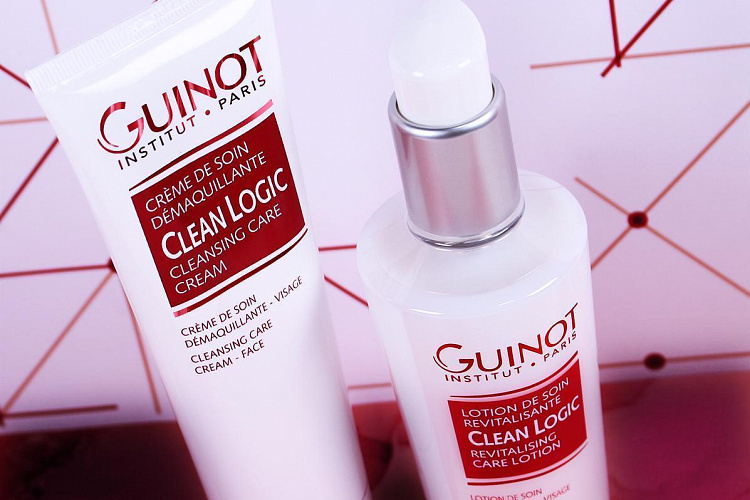 Cleanse your skin with light, circular movements and wash off thoroughly. This rejuvenating lotion completes the cleansing process. The skin is left feeling soft, fulfilled and comfortable. Ingredients include Papain which smooths skin and helps to remove dead cells. Microelements and jojoba oil rejuvenate and tone skin. The lotion helps skin to absorb the following products (serum and/or cream), heightening their impact. Usage: apply the lotion to your face using a cotton pad. Avoid the eye area! 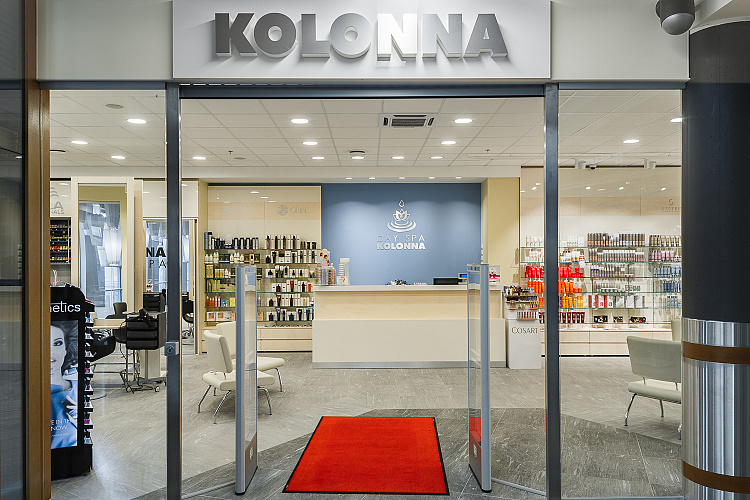 Since 1991, KOLONNA is the leading beauty care brand in Latvia. The company offers a wide range of the professional beauty care services and cosmetic products. 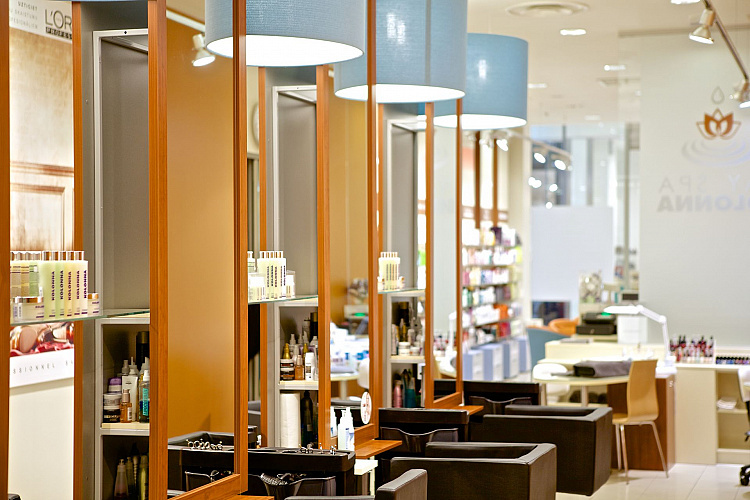 19 beauty salons located in the whole Latvia, wholesale of the professional cosmetic products and sports club CENTRS employ more than 400 specialists of the industry.